Sony Interactive Entertainment Australia is excited to introduce the PlayStation Plus open multiplayer event, letting players trial their favourite games’ multiplayer modes without the need for PS Plus. Starting tonight at 9pm AEDT and running to Monday 20th November, 9pm AEDT, all PS4 players will be able to take their favourite games online and test out their skills with other PS4 players worldwide. Players don’t need to sign up to take part in the special open multiplayer event – they only need to load up their favourite game and head straight online – all the online modes will be unlocked and ready to play. Head to the PlayStation Blog here for further information. To sign up for PlayStation Plus, head to PlayStation Store to see the packages on offer. 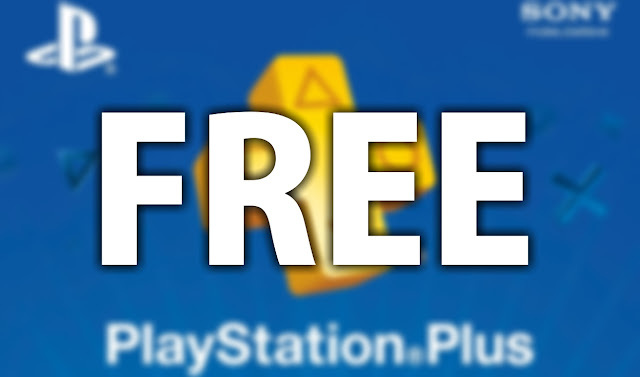 With a full PS Plus membership, you get access to two PS4 games every month as as well as exclusive discounts on PlayStation Store.